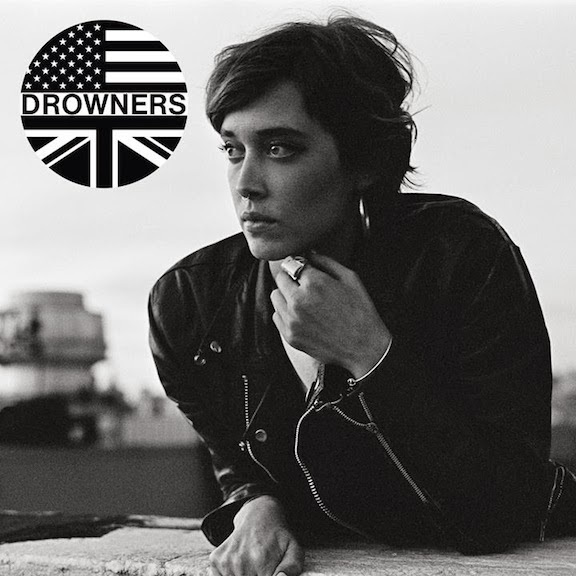 The Drowners were born when frontman Matthew Hitt moved to New York City from his native Wales, and upon listening to their self-titled debut, another New York group comes to mind, the Strokes. There is tight, snappy garage pop throughout the foursome's album, but with a playful energy that is all their own. Standout tracks include "Long Hair" and "A Button on Your Blouse," and should prove to be equally as enjoyable live when the Drowners play Coachella in April. The duo from Louisville, KY, who scored "American Dad! "'s 150th episode last season, release an epic space-rock opera today. 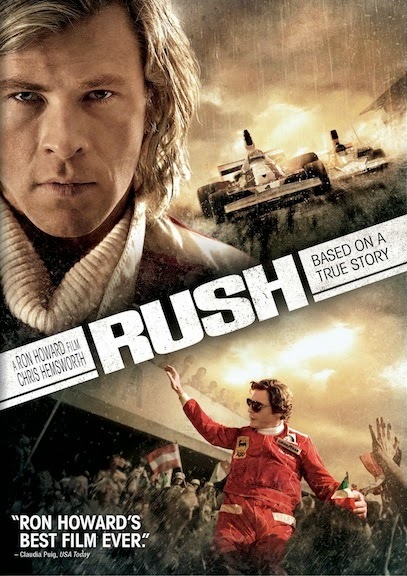 The tale of The Astronaut, who is separated from his spacecraft, swallowed by a black hole and transformed into a celestial super being, is told over three movements. From the tracks' experimental beeps, psychedelic guitar riffs and soft-then-soaring vocals, you experience the gamut of emotions the space explorer feels throughout his tragic adventure. George Eliot's 1874 novel Middlemarch is often assigned reading for high school and college students, so it's no wonder that many young writers become enamored with the English writer. Staff writer for The New Yorker and author of One Perfect Day: The Selling of the American Wedding, Rebecca Mead was captivated by Middlemarch as a young woman and reread the novel several times over the course of her years at Oxford, as a journalist, through romantic relationships and eventually marriage and beginning a family. 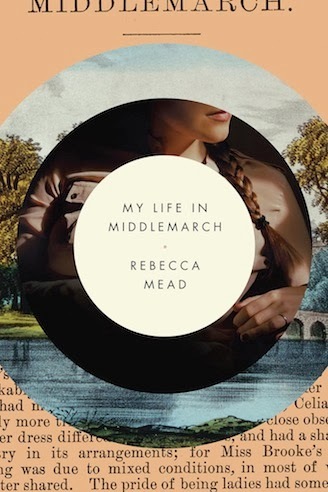 In My Life in Middlemarch, she gives a glimpse into Eliot's life, explores themes from the work as they relate to our modern world and relays how the novel has influenced her life. After reading Mead's book, fans of Eliot's novel will want to go back and read it again.